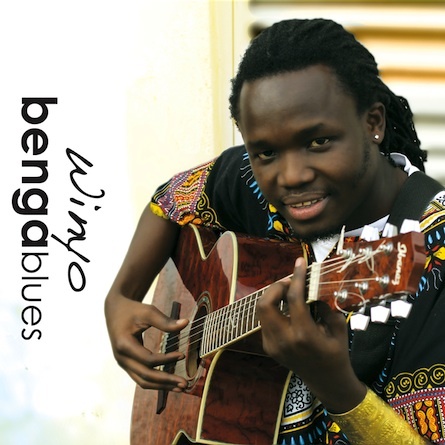 Benga Blues is the debut solo album by Ketebul Music’s singing, songwriting sensation, Winyo. Released in Europe during his Equation Musique tour of 2011, Benga Blues is set for it’s grand release in October of 2011. The album is already drawing attention before its release, with Winyo being nominated for the premier East African Music Award for Best Male Vocalist.